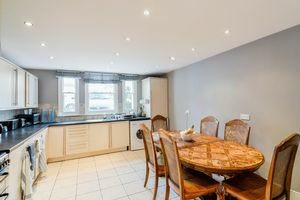 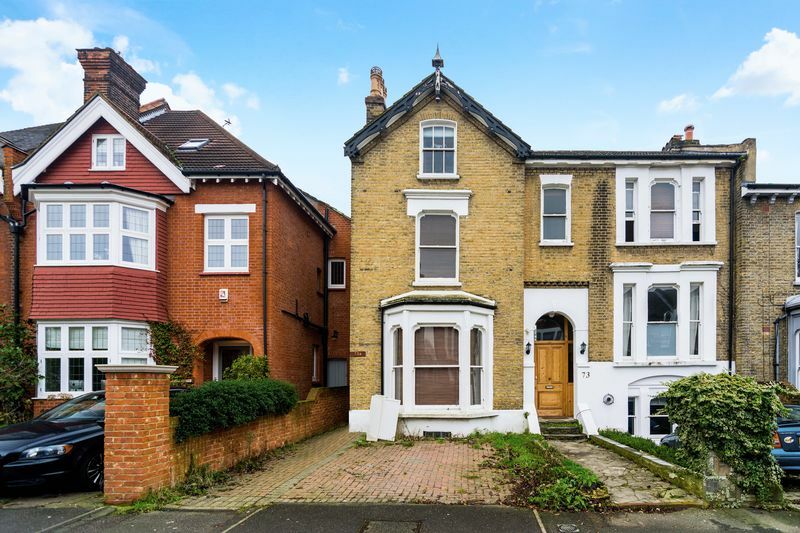 Oaks of Streatham are delighted to offer this truly unique five double bedroom maisonette positioned on one of Streatham Common's premier roads. 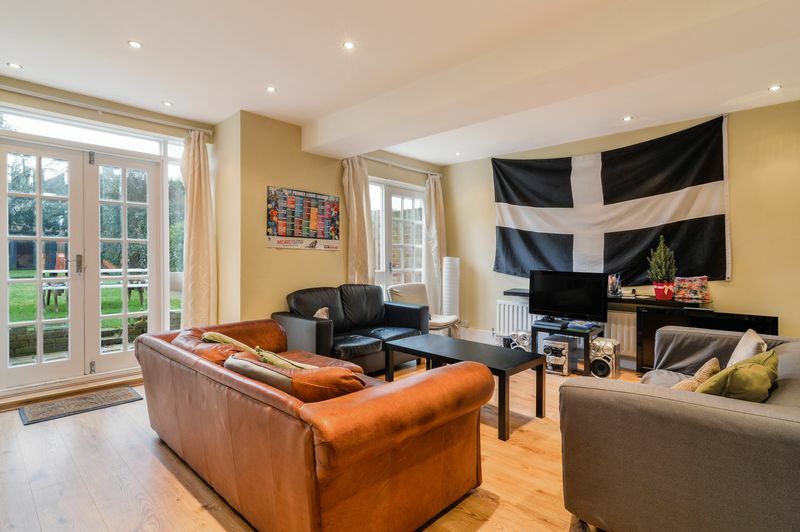 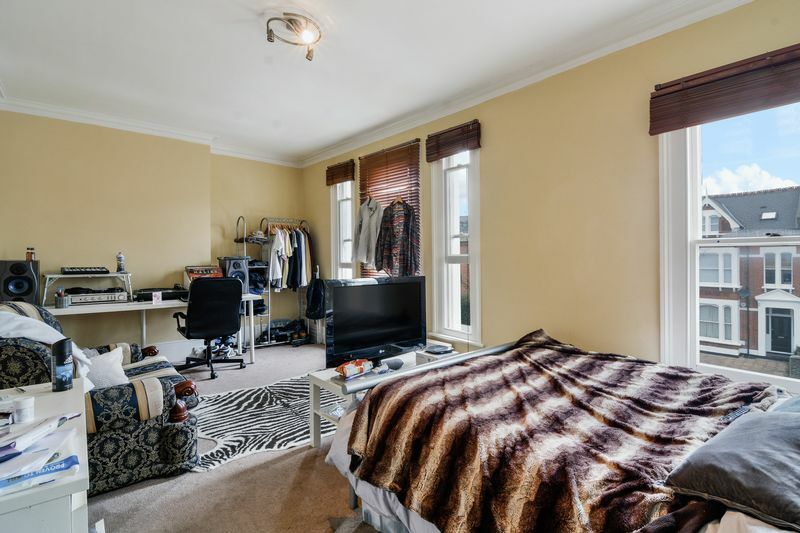 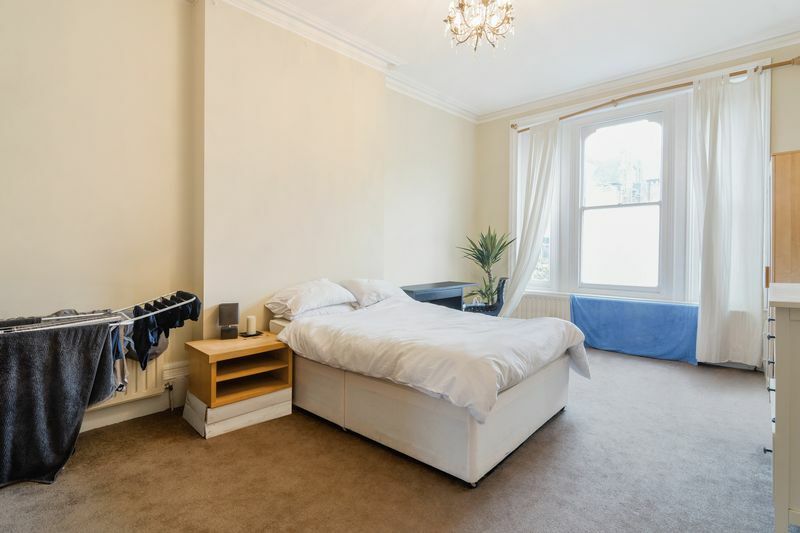 Consisting of five largr double bedrooms, two bathrooms, a spacious reception room and a modern kitchen that overlooks a garden over 70ft, Lewin Road is an ideal choice for those seeking a large flat share for young professionals. 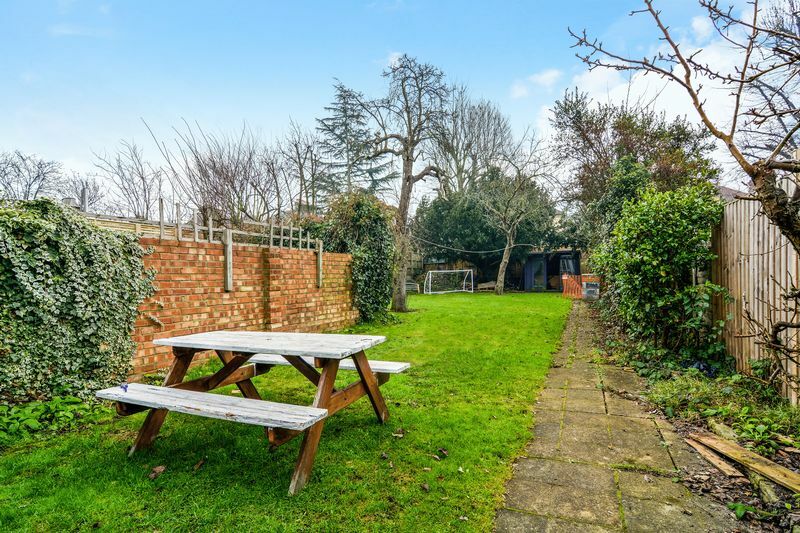 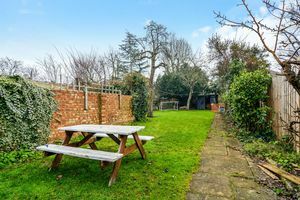 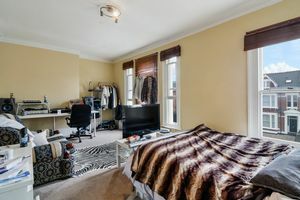 Further benefiting from being located a short walk from both Streatham and Streatham Common stations and the amenities of both Streatham Hub and Greyhound Lane - viewings are highly recommended.